Are you concerned about the safety and privacy of your home, business, our automobile? 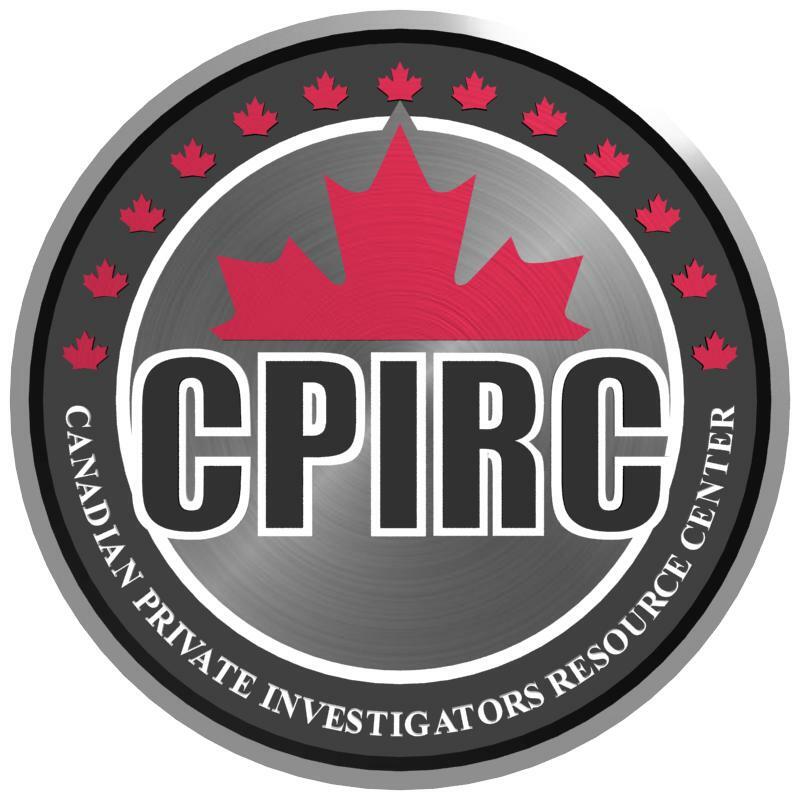 Lapointe Investigations, Ottawa’s #1 rated private investigator service, offers electronic bug seeping services designed to detect and remove illicit listening devices, cameras and more. Our team of bug sweeping experts ensure that no matter where you are, you are safe. Our bug sweeping service was designed to maintain your security and confidentiality, whether you’re at home, at work, or abroad. We are up to date with the newest and emerging technology that criminals, creeps and spies use. Bugging equipment is becoming easier and cheaper to find. A quick google search will show countless websites that sell anything from hidden cameras, to listening devices. This means that literally anyone ca n now employ this technology. A shady employee may plant a device in the CEO’s office, and sell the information he gathers to competitors. Creeps may plant hidden cameras in shopping mall bathrooms and change-rooms. Criminals may gather information about you to commit identity fraud. Being attacked can cost hundreds of thousands of dollars in damages. Dealing with the looming possibility of being monitored is a huge priority for many businesses. By scheduling regular bug sweeps of rooms, premises, vehicles, communication and electronic equipment they have found an effective means of deterring eavesdroppers and mitigating information leaks. Your employees, contractors, and patrons entrust their privacy to you when they enter your premises, whether it’s a gym change room, or a board room. Ensuring their safety is ensuring the well being of your business. Bug sweeping, also known as technical surveillance countermeasures, is the process of conducting physical and electronic searches of offices, buildings, vehicles, telephone systems and cabling to identify whether any electronic surveillance devices are in use. Each of our bug sweeps is conducted with the utmost discretion and the minimum of disruption. If you are ready to get the information you need, contact us for a free consultation. We are ready to listen and help. This entry was posted in Uncategorized and tagged bug detection, bug detection ottawa, bug sweeping, bug sweeping ottawa, lapointe investigations, pi, private detective, private investigator, private investigator ottawa. Bookmark the permalink.